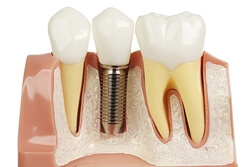 For individuals with missing or severely damaged teeth, getting a dental implant is a great way to permanently restore bite function and aesthetic. Our cosmetic dentists, are happy to provide patients with an effective replacement for their missing teeth. 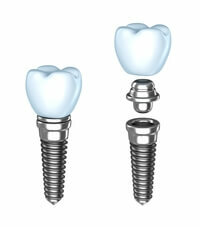 If you are interested in getting dental implants, please call us at (215) 513-9533 or schedule an appointment online!